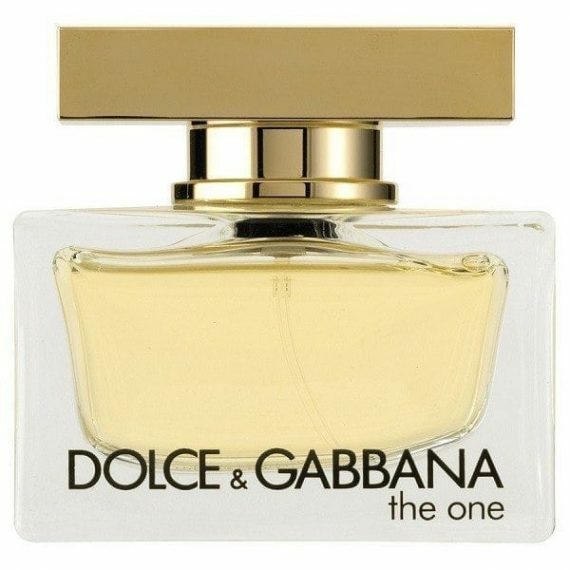 The One Eau de Parfum by the designer duo, Dolce & Gabbana is an oriental floral-fruity feminine fragrance with top notes of Mandarin, Peach, Bergamot and Lychee. The middle notes are Jasmine, Muguet and Madonna Lily and the base is composed of Vanilla, Amber, Musk, Vetiver and Plum notes. The scent has a strong character to match the style of an ultimate diva. It is tempting, modern and glamorous all at once. The predominant note is Vanilla and the scent has medium to long longevity. It was launched in 2006 in a luxurious glass flacon with golden top and is available to buy in three sizes of EDP – 30ml, 50ml and 75ml. The fragrance is also available as a Shower Gel. 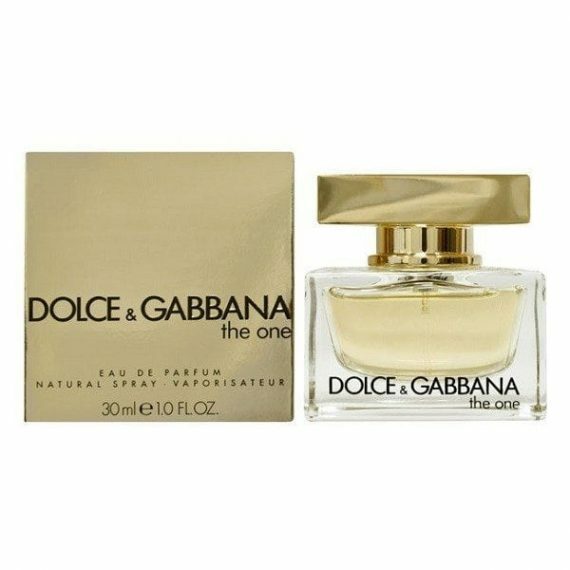 Dolce and Gabbana the one is a gorgeous fruity floral fragrance, perfect for any occasion. The litchi and peach give you the initial fruity accords, then dry down to the vanilla, amber and musk base for a sensual aroma that lasts all day, what’s not to love!